Gotta make time for Squishies if you’ll be there. 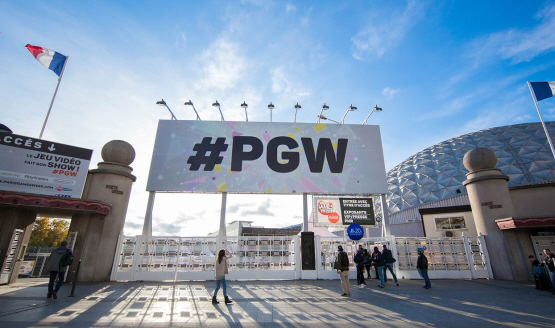 PGW starts in two weeks. He thinks it would be difficult to break Naughty Dog’s association with Uncharted. 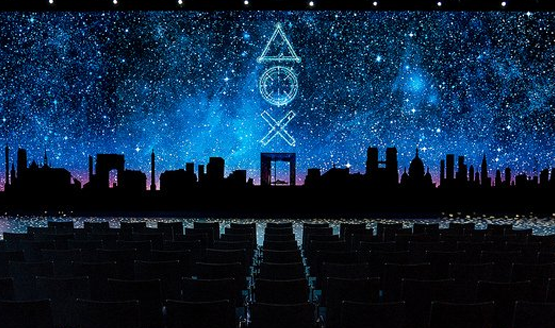 The VOTE: PGW 2015 – Did Sony Paris Games Week Impress You? 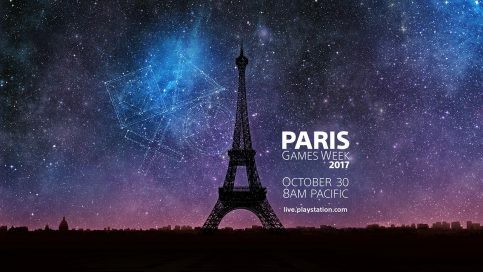 Lots of VR news, but still no release date or price. Apparently Ito’s comments were misinterpreted. It’s Clank’s turn to strut his stuff. 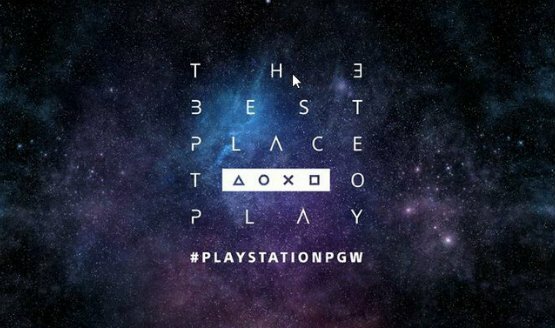 Michael Denny also talks about the lack of Vita at PGW and why there aren’t weird games on PS4. Watch it again and again. 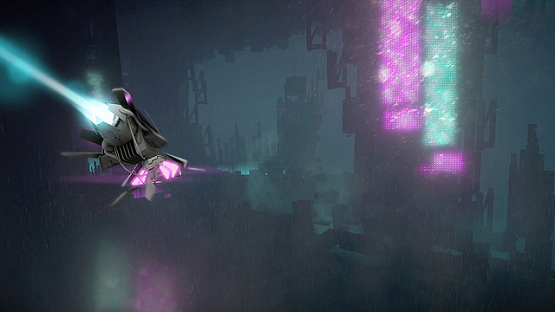 Trailer was captured using the game engine.